Such a great album, its one that I can use to escape whatever's going on in the world. I've like Green Day for a while, enjoying some of their songs, but it was the release of the promo video for American Idiot that made me sit up and take notice of the band. Fortunately, this album was released around the time that I'd go into music stores and buy albums for just one song, in this case the title track. 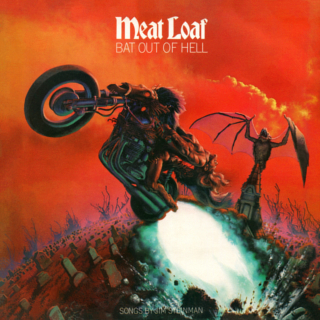 I can't recall why I started listening to Meat Loaf so much when I was about 10, but it was probably because 'I'd Do Anything for Love (But I Won't Do That)' was such a big track from 'Bat Out Of Hell 2'. 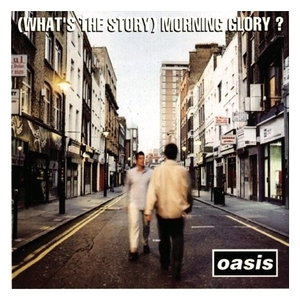 Although I love the sequel album, I don't think you can beat the original, it's a story covering the emotions experienced when growing up and teenage love. The fact that Meat Loaf was the first concert I went to see in (I think in '94) probably cemented this as one of my favourite albums. Another track that was released whilst I was in secondary school during my formative years. It's packed with great tracks and I'd challenge anyone of my generation to not sing along with the song with album. 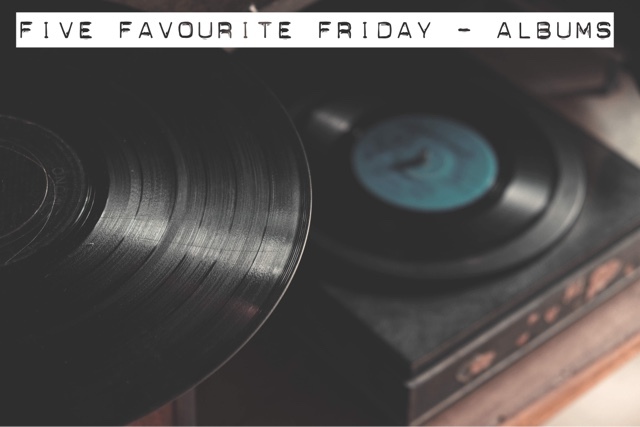 The final track, Champagne Supernova, is one of my top songs of all time - definitely go and give it a listen if you don't know it! Released just before I left school, there were a number of songs on the album that take me back to this time, invariably playing on my PlayStation (I might have to start playing on it again thinking about it). 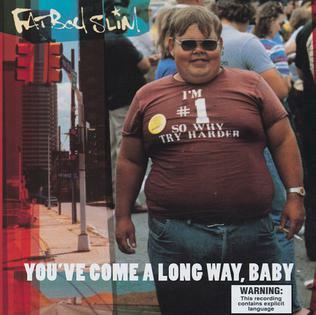 I think it was my Dad that got me into listening to Fatboy Slim, pointing out samples that had been used in singles played on the radio. The album had some iconic videos including Praise You too, worth checking out. It's no surprise that 3 of the albums are from when I was at secondary school, The Slim Shady LP was definitely an album that befitted my moody teenage life at the time. Listening to swearing and some suspect topics, it was a easy way for me to rebel as I grew up. Robbie Williams - Life Thru A Lens (1997) An album that is very pop-y for my usual tastes, but it's an album I can put on to escape and have a sing-a-long. Play - Moby (1999) Another album that reminds me of growing up and playing on video games, and a fun fact, the first album to have every track used on commercials! As always, be sure to check out my partners favourites, which can be found here. Next week it's my turn to select a subject for the post so feel free to leave any suggestions!